The case of the former Plateau State Governor, Joshua Dariye has commenced as the High Court of the FCT sitting in Gudu, Abuja is set to give judgment. Justice Adebukola Banjoko is currently delivering judgment in the over 10-year case of the former governor. 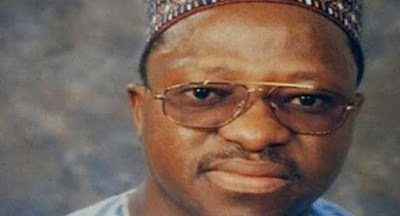 Mr. Dariye is standing trial on a 23 count charge for money laundering allegedly diverting the State’s 1.126 billion Naira ecological funds.